1917: Melvin Jones, a 38-year-old Chicago business leader, asked a simple and world-changing question – what if people put their talents to work improving their communities? 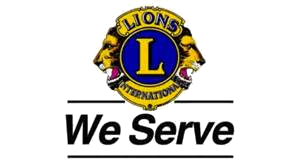 100 years later, Lions Clubs International is the world's largest service club organization, with 1.35 million members in more than 46,000 clubs and countless stories of Lions acting on the same simple idea: let's improve our communities. 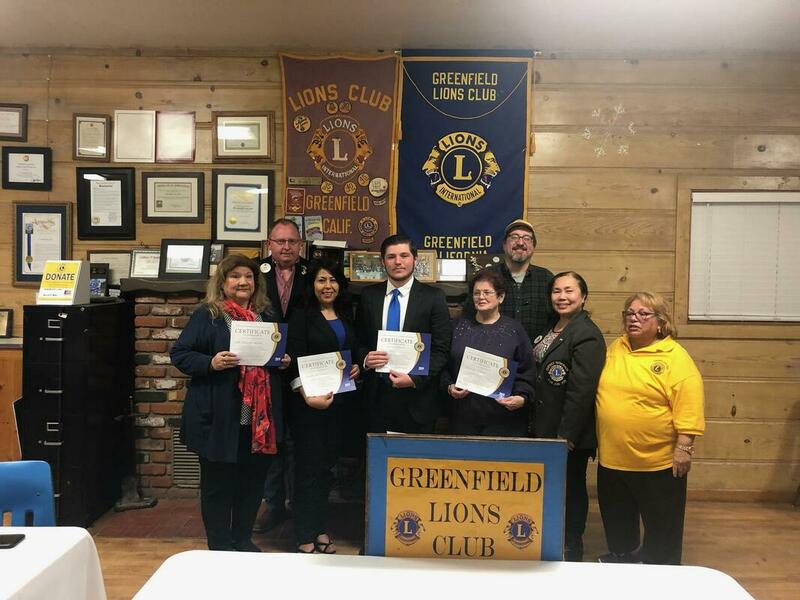 Greenfield Lions host oratorical contest; "What Is Patriotism?" Interested in joining the Greenfield Lions?